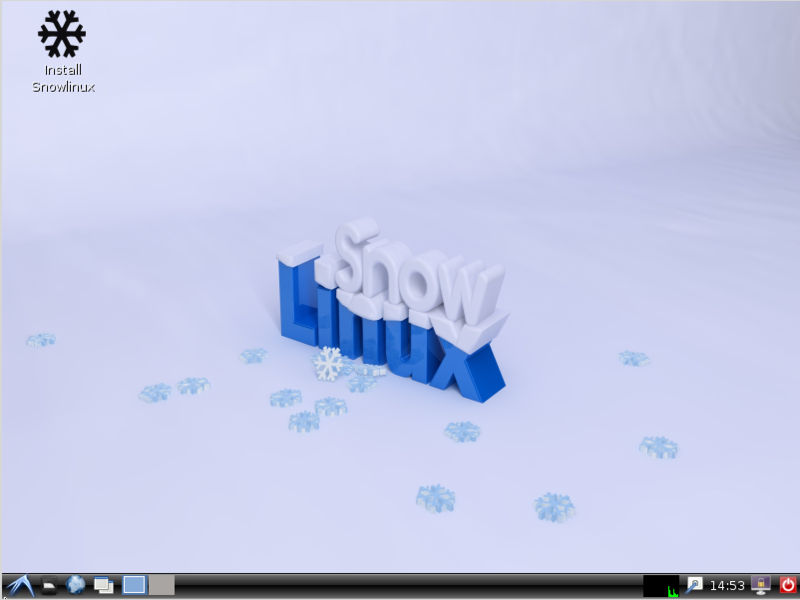 Snowlinux 2 "Ice" LXDE released! 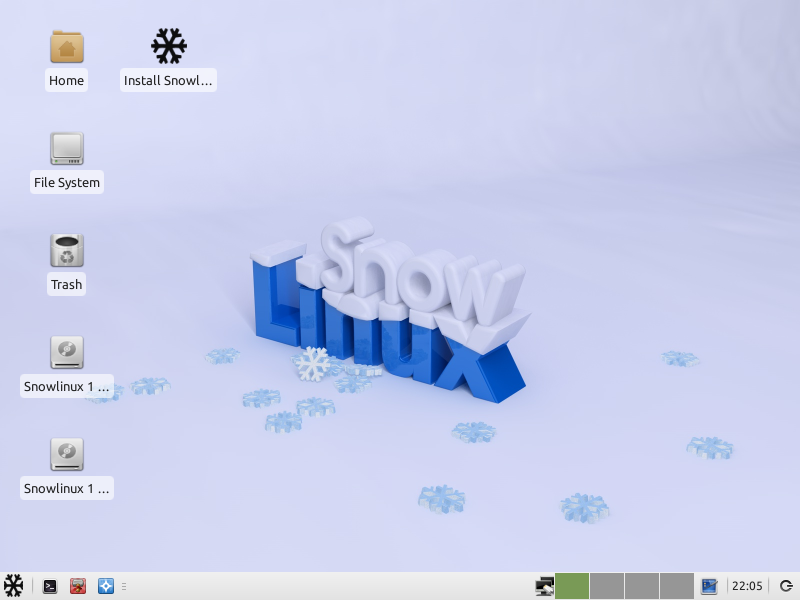 The team is proud to announce the release of Snowlinux 2 "Ice" LXDE. A white Snowflake instead of a black Snowflake. Snowlinux 2 "Ice" XFCE is based upon Linux Debian 6 "Squeeze" Stable. It comes with the long-term-support (LTS) Linux kernel 2.6.32 and LXDE 0.5.0 which were made available upstream. It has installed chromium-browser, icedove, banshee and shotwell by default.